Tonga’s Prime Minister says the country’s finances are not up to scratch in order to handle the requirements to host the Pacific Games in 2019. 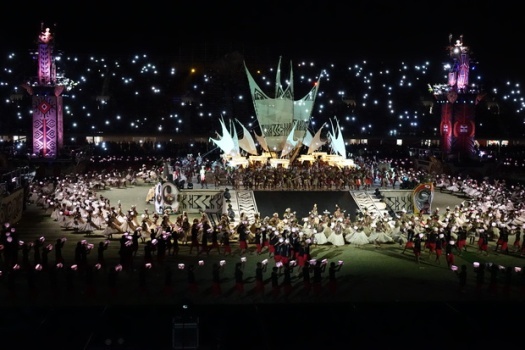 Tonga is due to be handed the baton as the current games in Papua New Guinea come to a close. ’Akilisi Pohiva says although he is still uncertain on whether Tonga will be able to host the meet, his Government is committed to raising its financial standards, as donors are starting to pledge help." Radio and Television Tonga News reports an earlier this year the President of the Pacific Games Committee, Vidhya Larkhan, said Tonga is one year behind schedule.